Below I have copied part of the minutes from the Petitions Committee who met on Tuesday at the Senedd. People are saying that Theresa May is running out of time to get a Brexit deal through Parliament. They would be right. However, it is also important to remember that WILG is due to close on March 31st 2019, so this is why it is so important for us to keep up the pressure now. 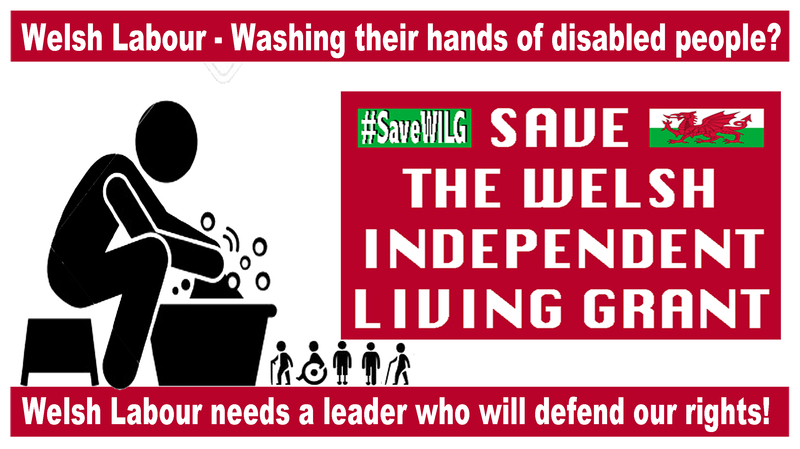 The Petition Committee have been talking about the closure of WILG since October 2017 and it is important that they now move towards writing a report, that will hopefully put the Welsh Government under even more pressure to act in a positive way and #SaveWILG. request a copy of the results of the deep dive review of all cases where there is an intention to reduce the local authority’s direct support for recipients of the WILG, and details of any actions that the Welsh Government will be taking as a result of this.